Classic or trendy? Luxurious or simple? 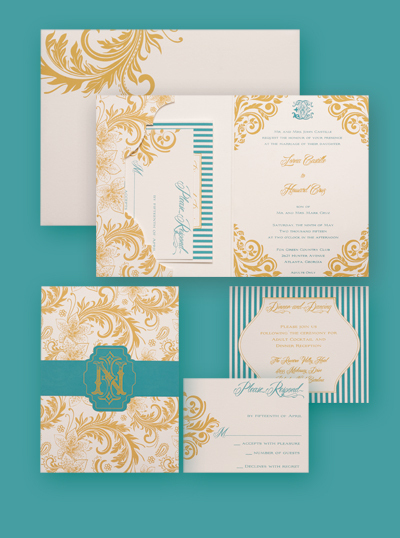 Whatever design you choose, your wedding invitation is a preview of your wedding style.